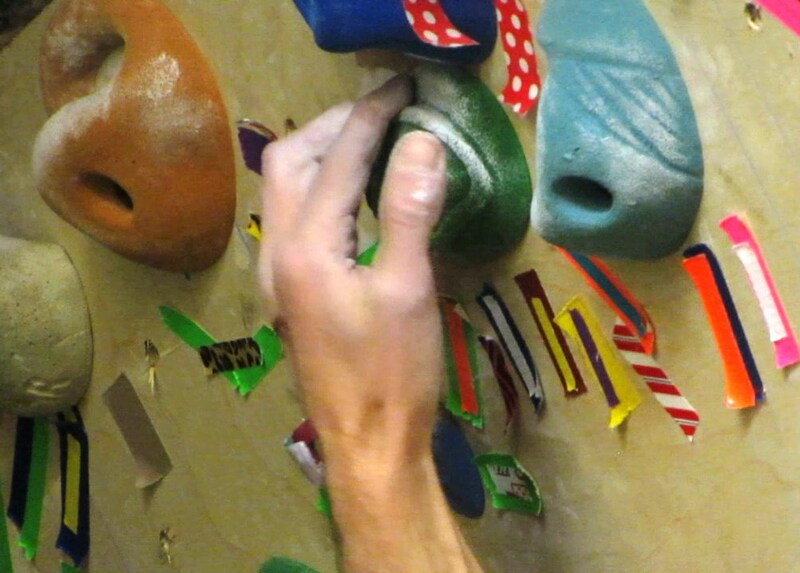 Limit Bouldering is one of the best ways for rock climbers to train power. When done properly, Limit Bouldering trains max recruitment, contraction speed, core strength and inter-muscular coordination. 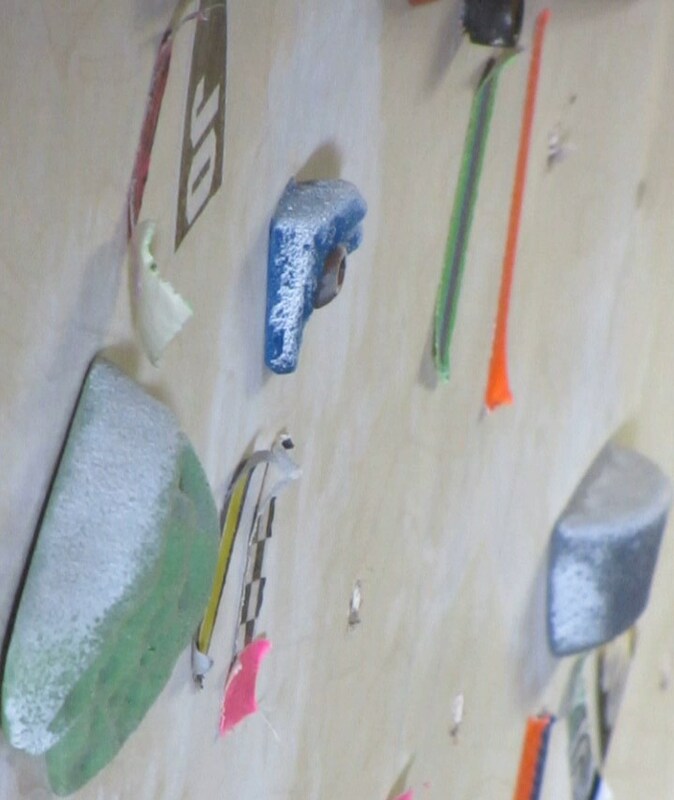 If that weren’t enough, Limit Bouldering is also highly sport-specific, so the skills developed will translate directly to the rock. The crux of Limit Bouldering is finding suitable training terrain. 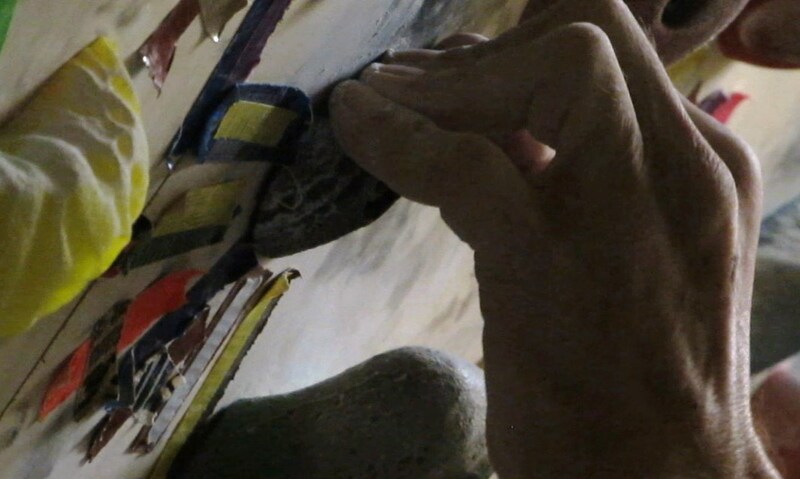 If you have the luxury to set your own routes, the best option is to build your own Limit Boulder problems from scratch. 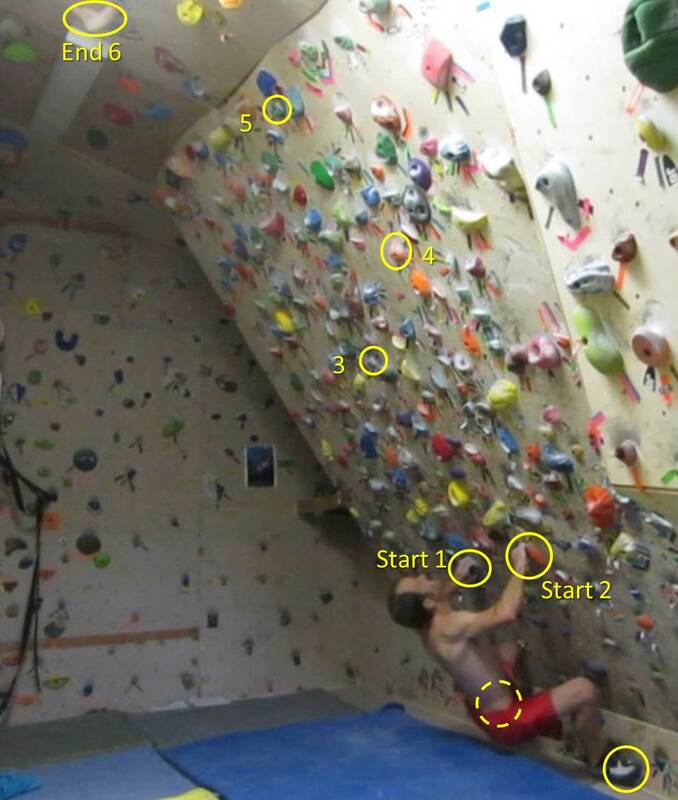 Even if you can’t set your own routes you can “make up” problems at your local gym using a system board, or any other part of the wall that has suitable holds and steepness (be sure to take notes on your made up problem so you can remember the holds each session). So what makes a good Limit Boulder problem? 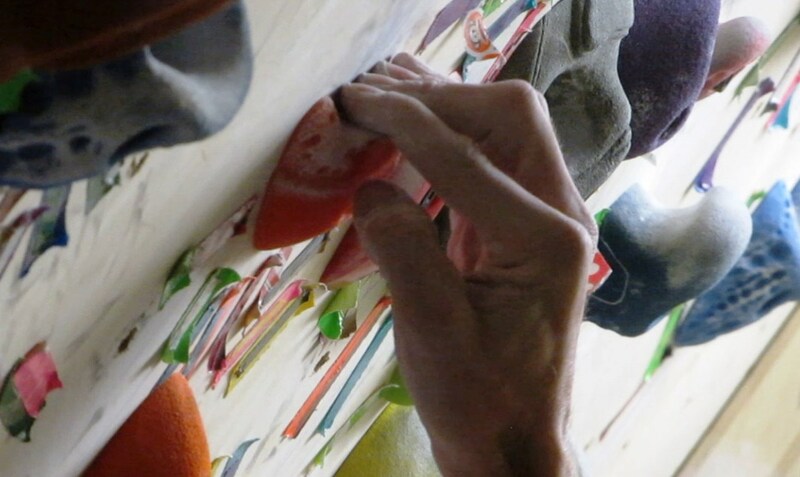 Dynamic movement, featuring dynos that are technically difficult, to holds that are complicated and difficult to latch (if you want to do simple, straight up dynos to flat edges that is all brawn and no brains, use the campus board!). One or two intense crux moves. The key is really to focus on a few REALLY difficult moves. This is in contrast to the typical gym boulder problem which may be as many as 15 moves long, with each move roughly the same difficulty. That is power endurance, not power. Limit Bouldering is about power. Your problem can have as many as 8 or so moves as long as “the business” is 1-3 significantly harder moves (with the others being of relatively moderate difficulty). Crux moves close to the ground, so that you can try them repeatedly, without a pump, without having to climb into position, and so that you can really “go for it” without fear of a long or awkward fall to the ground. Below are two examples of Limit Boulder problems I’ve used in my training. Each of these problems literally took me several training cycles, spread over YEARS, to send. If you can do all the moves of your Limit Boulder problem on the first day, it’s not hard enough. The hardest moves should require many sessions to do in isolation, and linking the entire problem should take close to an entire Power Phase, if not several. Hold #1 with a hand for scale. Hold #2 with a hand for scale. Hold #3 with a hand for scale. Hold #4 with a hand for scale. The target hold (#4) has to be hit just right in all three dimensions. It’s probably a bit rougher than I’d like, and I certainly had to limit the number of attempts per session to spare my skin, but it’s irregular shape really punishes inaccuracy. That’s the only limit move on the problem, but none of the holds are positive so if your hips sag or swing out from the wall you can come off at any point. The contorted setup makes the crux move much harder to stick on the send, so you really have to pay attention to your hip movement and flagging foot. The first move pulling off the ground may be the hardest individual move, a long precise stretch to a rounded crimp. 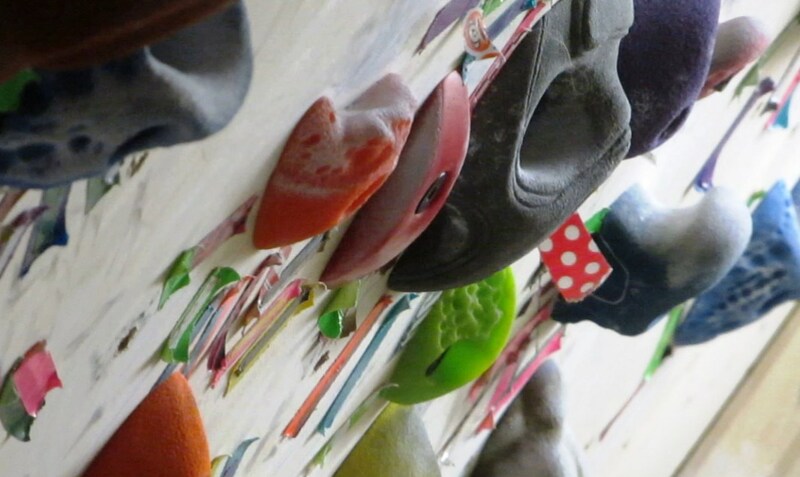 The second and third moves are not super hard, but they need to be done just right in order to have a chance on the last move–a big, difficult dyno that is certainly the redpoint crux. 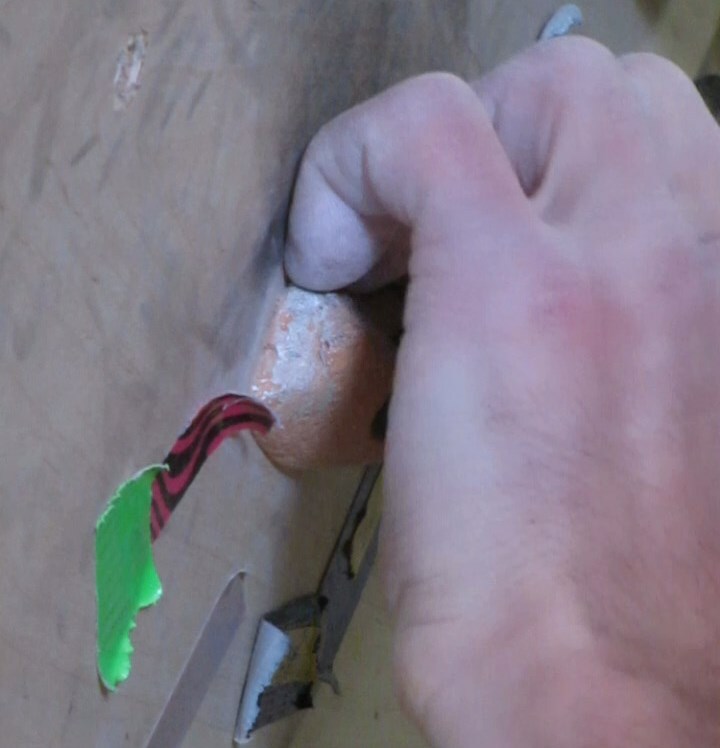 Having a really hard move at the end is not ideal for a Limit Boulder problem, so I worked this like two problems (approaching the last move by starting at the third move) until I had mastered the dyno. 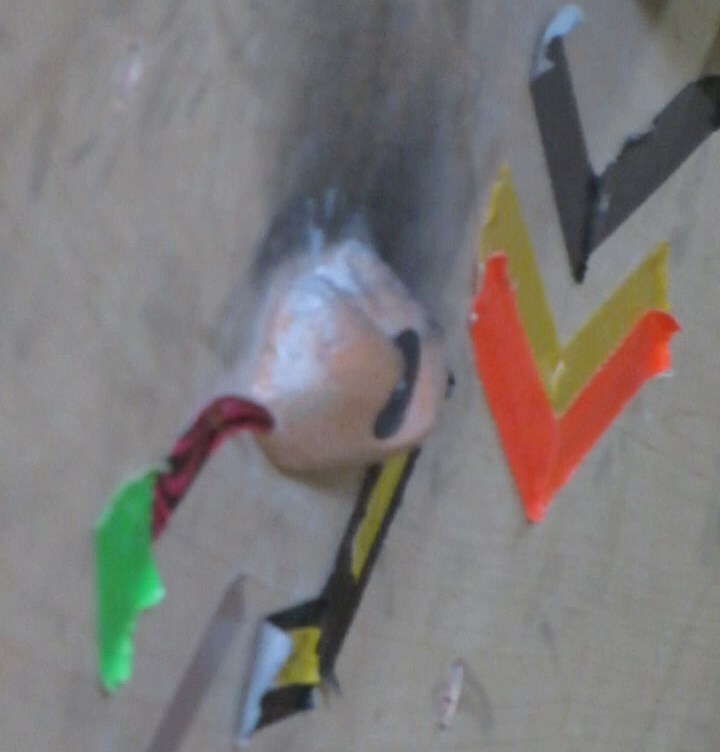 Now that you know what it takes to make a good Limit Boulder problem, you can get some holds together and get setting. Winter is the perfect time to build confidence–and power–on a long-term indoor project. Set something that will expand your perception of what is feasible and get to work turning your skepticism into belief! Great article! I’ve struggled to find a venue for proper limit bouldering in the past. This season that has changed with the addition of a home Moonboard. 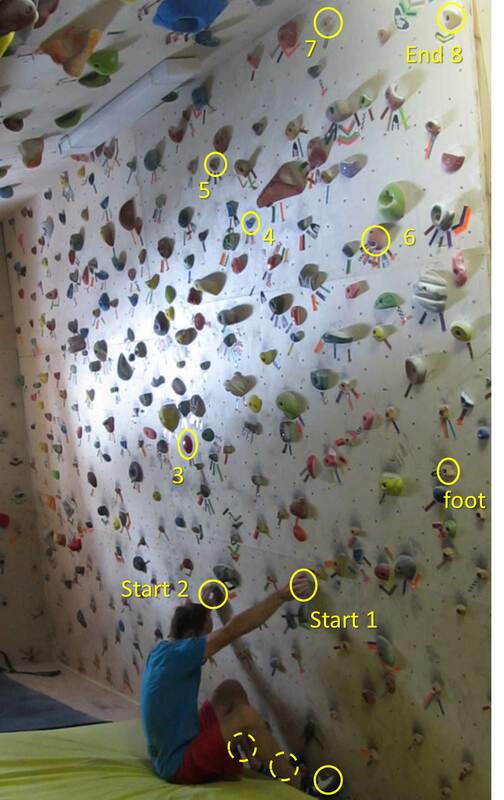 It fits nearly all criteria listed above except that it’s a bit steeper at 40 degrees, “english” footholds as in the above problem #2 (vs foothold only holds), and perhaps a bit pinchy hold style wise. 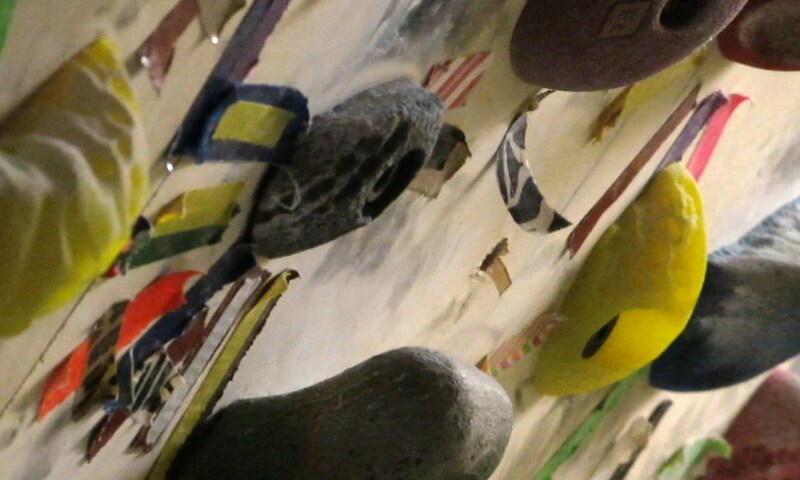 Nonetheless, climbing on the moonboard is much more sport specific then the giant blobby pinches/volumes of traditional indoor climbing and add in the database of nearly 4000 boulder problems and it is quite a slick tool. It would be great to see a review of the moonboard from you guys and get your take on it. I would love to try one someday. I regularly fantasize about building one. Maybe some day! Mark, it appears that some of those holds [on your example problems] are slightly less than positive. 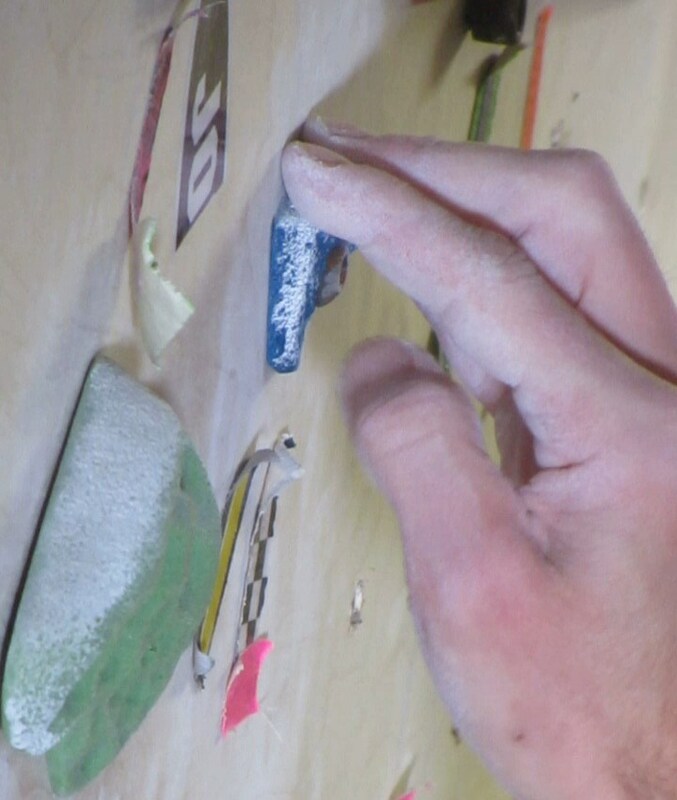 Do you set your problems in such a way that you’ll pop off the wall, even after catching the holds, unless you move in exactly the right way? 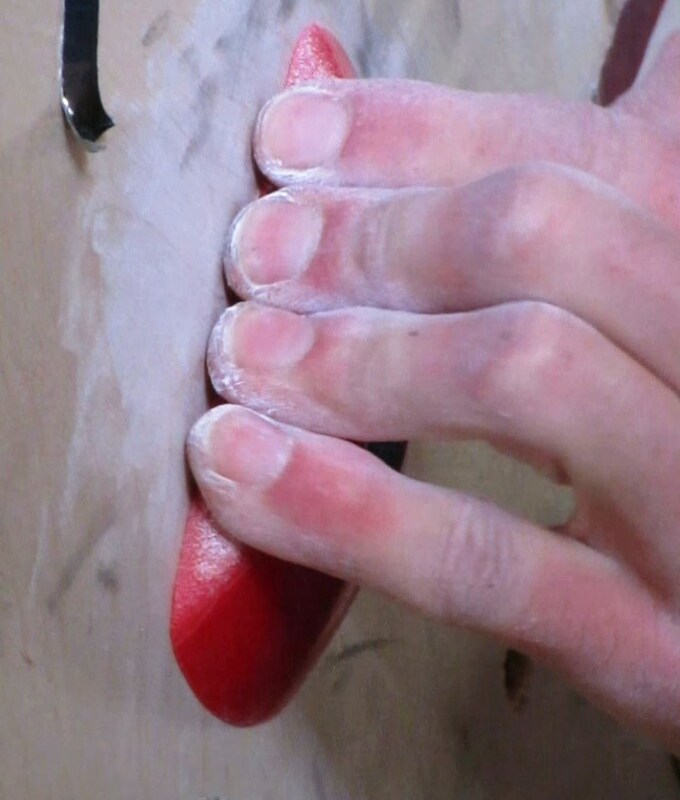 Until now, I’ve avoided flat, sloping, or rounded crimps and edges in favor of holds [like e-grips comfy crimps] that are positive. I’ve shied away from intricate patterns and precise movement in favor of ‘you-latch-it-or-you-don’t’ problems. Am I doing myself a disservice by setting this way? Should that mentality be saved for the campus board? I love positive, incut holds. However, they allow you to be lazy with core tension. Less positive holds only work if you keep your hips tight to the wall and maintain good pressure on your feet. Of, course, it’s a trade off. 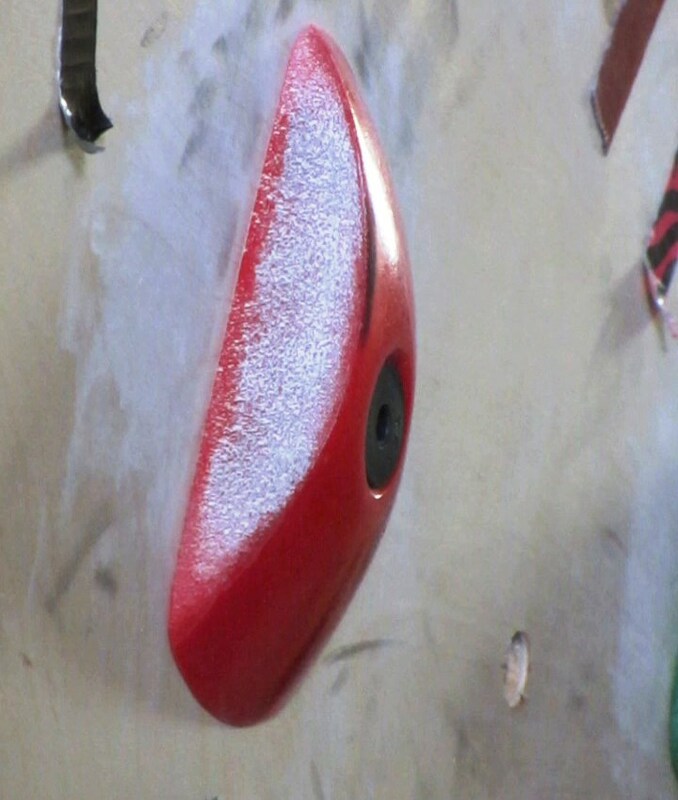 At a given level of difficulty, you’re going to be able climb on smaller holds if they’re incut, and vice versa. I would emphasize whatever is more specific to your goals. For me, it’s pretty rare to encounter a crux outside that has a bunch of incut horizontal edges. When things get hard, it’s usually small, non-positive holds that all face the “wrong” way. 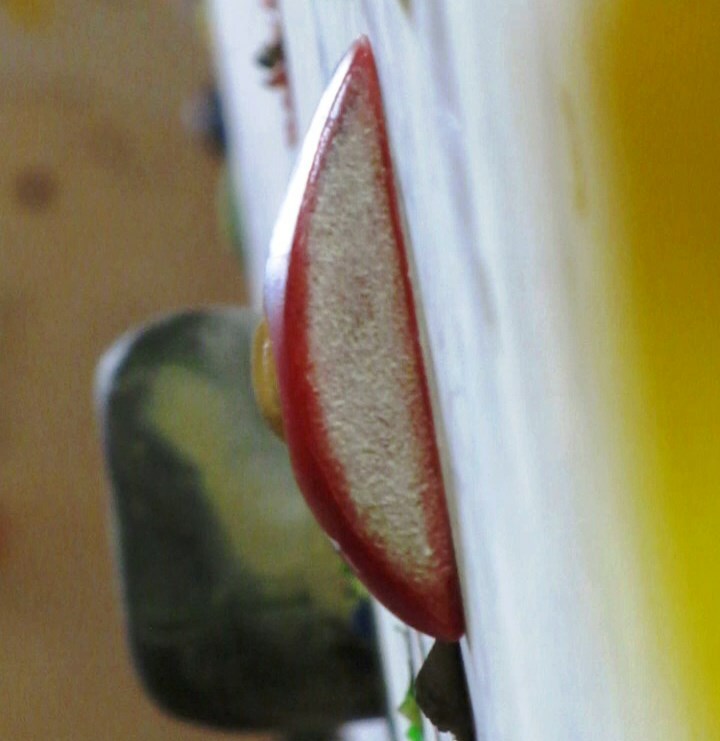 Bottom line, set problems of both types, but if the holds at your crags tend more towards small and positive, then use more of that for now.